Woodland, WA is a fast-growing town about 20 miles north of Vancouver. It is also one of the oldest communities in the state of Washington. The city is technically in both Clark and Cowlitz counties, and its location gives area residents easy access to many outdoor recreational areas. 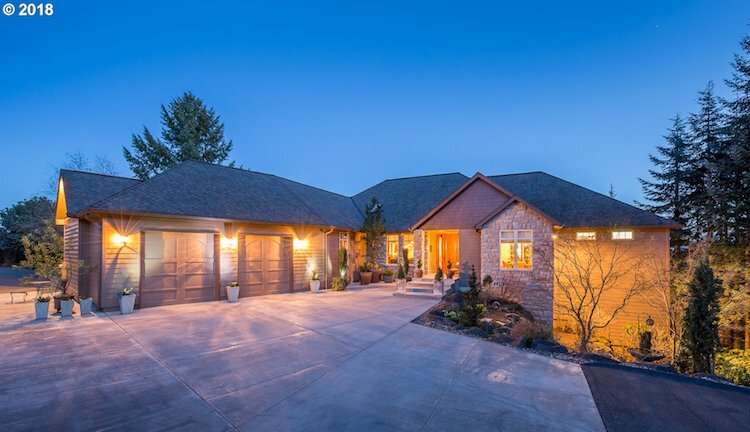 Our favorite ViewHomes™ in Woodland are located along the Lewis River or in lovely neighborhoods providing views of the Mount St. Helens and the Columbia River. Stay tuned for a special Woodland home we will be listing that features Universal Design features for aging in place. Median Days on Market – 29. Homes sell quickly in Woodland!